The news that one of our sectors largest employers is seeking a rescue deal in order to stay afloat is alarming. Regis UK, the firm behind hairdressing chains Regis and Supercuts, is planning a CVA (company voluntary arrangement) to restructure their costs. Lower footfall, higher pension costs, increasing rents and the apprenticeship levy have all played their part in the action the company is taking. At present, there are no plans to close any of their 220 salons or make any of their 1300 staff redundant thankfully. But if a company like Regis is having to confront this challenging climate it hardly bodes well for the rest of us. Regis is a company with a rock-solid history and is under the superb and faultless stewardship of MD Jackie Lang (someone I’ve known and respected for many years and have been lucky enough to work with). For such an organisation to be taking such measures it illustrates just how tough our market is at the moment. It would be really beneficial if we could confront our challenges together, but that won’t happen properly all the time we are unregulated. At a recent industry event, I witnessed the usual banter on how busy people were, how well they were doing, etc. But the real people I respect as friends in the hair and beauty business tell a different story. They acknowledge the challenges we face and we talk properly about what possible action we can take, like campaigning to decrease business rates. If we all united a bit more we’d be far more effective in turning the tide – maybe campaigning for legislation to decrease the VAT rate and copy Ireland’s system (9% on services, 23% on goods) which would benefit us enormously. My thoughts exactly, but when ever i have raised these issues i never had a reply from the likes of the hair council because these are subjects, don’t show its all positive out there, it just all smiles as we go and meet another MP for tea again and again give me a body that will really look out for the salons that pay Vat, wages, rent, rates and trains young people to be hair dressers which “sometimes” go off to be home hairdressers which dont do these thing. We are like most other business sectors that are being squeezed. 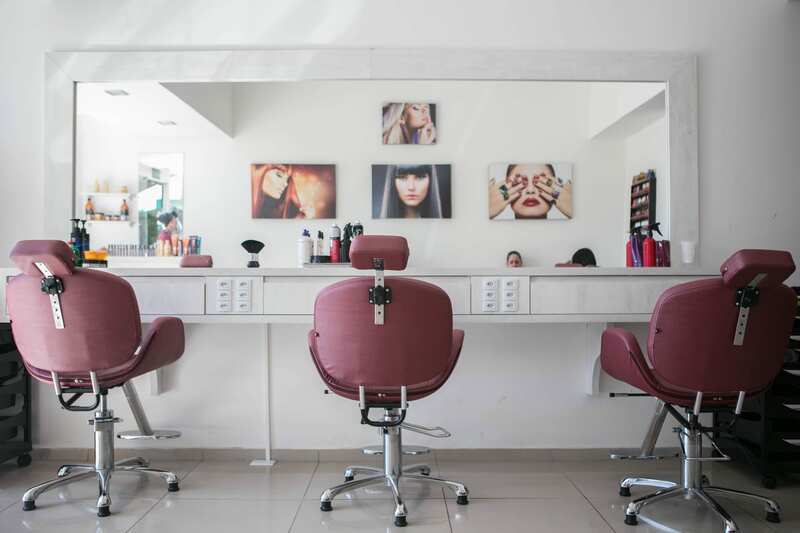 How many salons are closing? All thoses costs have had a big affect on the standard of training which im sorry to say has been very poor the NVQ hasn’t work for us. We do have a body to promote change the National Hairdressers Federation , who have been tirelessly campaigning to reduce VAT and other major issues plaguing the hair and beauty industry. The hair industry small businesses see the VAT threshold as a barrier they don’t want to crossover so resort to non declaration of earnings , cash in hand payments, and keeping pricing low as to undercut legitimate VAT paying businesses which stifles growth within the trade. Following Ireland’s approach to VAT would level the playing field and benefit all the small businesses such as in the hair and beauty industry . ,however, speaking to a lots of people in business themselves day to day I hear , from all other business types in the same boat . We as businesses owners have a duty of care to the people we take on and to the future of the industries we are all in to take action . I believe if we do not we will just wake up when its to late to a tumble weed highstreets instead of a buzzing streets of uk I remember witnessing when I first moved here about 19 years ago .